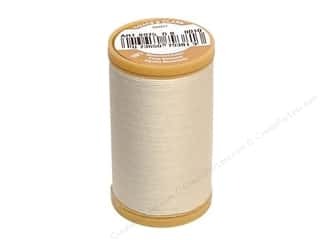 Coats Cotton Machine Quilting Thread #8010 Natural 350 yd. 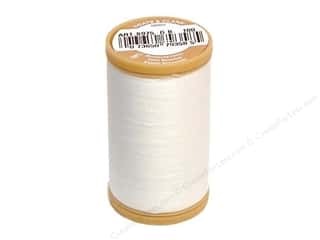 Coats Cotton Machine Quilting Thread #150 Winter White 350 yd. Coats Cotton Machine Quilting Thread #6670 Field Green 350 yd. 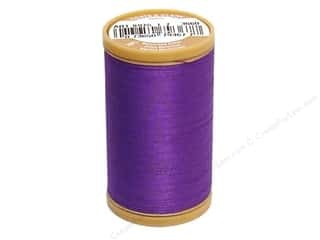 Coats Cotton Machine Quilting Thread #3660 Deep Violet 350 yd. 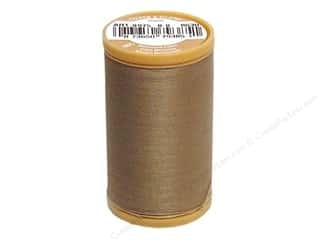 Coats Cotton Machine Quilting Thread #7890 Rum Raisin 350 yd. 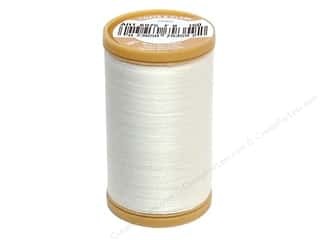 Coats Cotton Machine Quilting Thread #100 White 350 yd. Coats Cotton Machine Quilting Thread #1840 Hot Pink 350 yd. 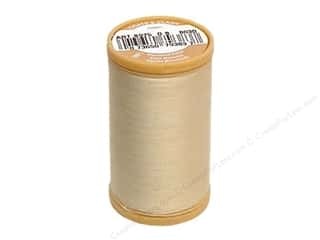 Coats Cotton Machine Quilting Thread #8030 Ecru 350 yd. 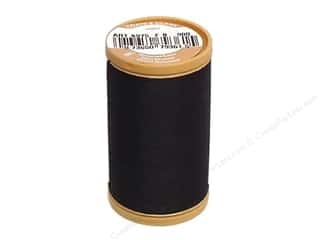 Coats Cotton Machine Quilting Thread #900 Black 350 yd. 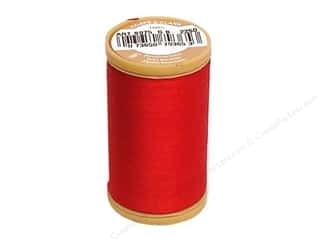 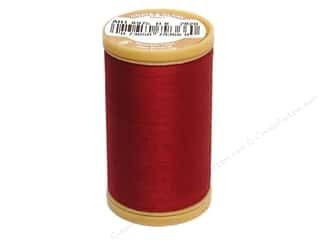 Coats Cotton Machine Quilting Thread #2250 Red 350 yd. 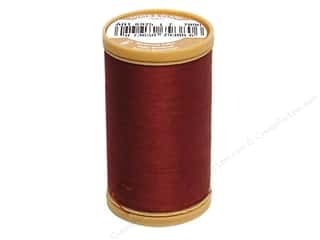 Coats Cotton Machine Quilting Thread #2820 Barberry Red 350 yd. 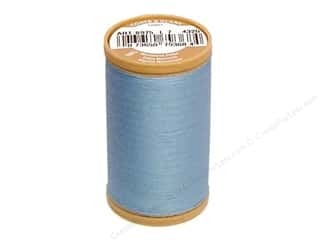 Coats Cotton Machine Quilting Thread #4320 Blue 350 yd. Coats Cotton Machine Quilting Thread #4900 Navy 350 yd. 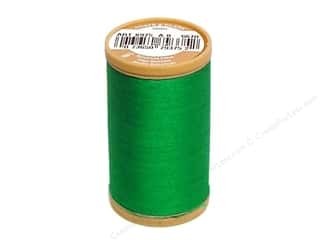 Coats Cotton Machine Quilting Thread #6180 Green Linen 350 yd. 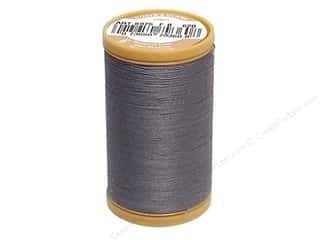 Coats Cotton Machine Quilting Thread #620 Slate 350 yd. Coats Cotton Machine Quilting Thread #6360 Bronze Green 350 yd. 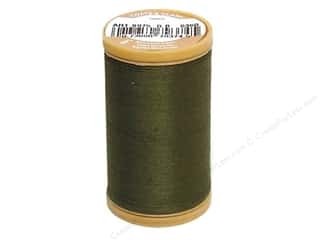 Coats Cotton Machine Quilting Thread #6770 Forest Green 350 yd.